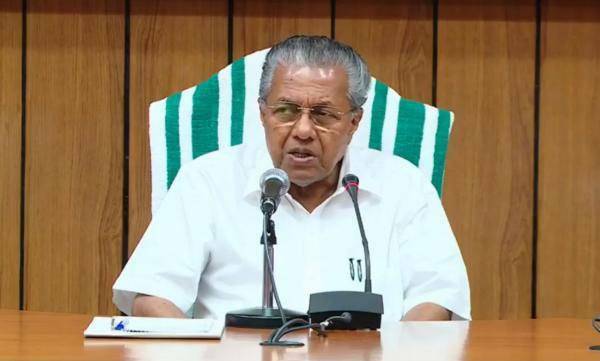 As relief and rehabilitation work initon in flood ravaged Kerala, Chief Minister Pinarayi Vijayan today urged all Malayalees to donate one month salary to rebuild the state, where the death toll has now touched 302 and over four lakh are still in relief camps. In many districts, people have started moving from camps to their homes after cleaning work has been completed. The receding flood waters had left mounds of mud and debris in their homes and surroundings. The toll today climbed to 302 with more bodies being recovered, a government press release here. 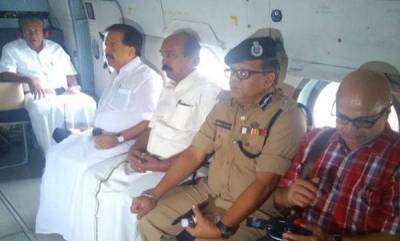 Vijayan also reviewed ongoing relief operations. There are still 4.62 lakh people in 1,435 relief camps. At least three lakh houses have been cleaned so far. Prime Minister Narendra Modi today hailed the humanitarian assistance rendered to victims of Kerala floods by people from all walks of life, saying irrespective of age group or area of work, people are contributing for the cause. 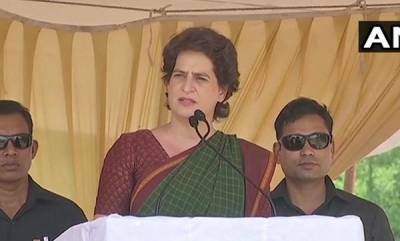 He also put on record his appreciation for the role rendered by the Army, Air Force, Navy, NDRF, BSF, CISF and the RAF in relief and rescue operations. "Yesterday was the festival of Onam.We pray for Onam to provide strength to the country, especially Kerala, so that it returns to normalcy on a newer journey of development.